The gentle journey for you and your baby. To birth in water, from womb to world, the gentle way. 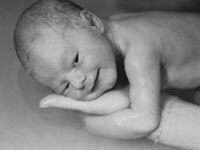 Birthing is a sacred rite and to create your own birth environment incorporating water is the most natural way for your baby to enter this world. A water birth pool, soft music, aromatherapy, massage, acupressure, breathing and visualizations can be easily incorporated when you’re in control of your water birth journey. In an uncomplicated, pregnancy and birth scenario, the transition from womb to warm fluid in your birthing pool under soft lights in a calm environment alleviates the stress factor for both mum and baby. The amazing properties of water have continuously been reported as making the labour and water birth process into a private, calm, spiritual experience where the mother’s natural instincts can be followed. Remember, your body knows what to do, so statistically, there is less intervention necessary. Your own birthing pool provides a private, contained space to feel safe, comfortable and secure within. These factors contribute to reducing the psychological impact of pain. receives the nerves from the lower abdominal region, can significantly reduce labour pain. A birthing pool creates a warm and nurturing space and environment for optimum relaxation. Deeper relaxation encourages the mother’s hormones to kick in so endorphin production increases, (the body’s natural analgesic), therefore regulating the production of oxytocin, so contractions are more efficient, which can speed up the labour and delivery process. Water reduces pressure to the abdomen, which promotes more efficient uterine contractions and increased blood circulation, which in turn assists oxygenation of the uterine muscles, reducing pain for the mother and increasing oxygen to the baby. Natural birth is possible and manageable due to the properties of water. Babies born in water are usually born alert and calm. Water completely supports a drug-free birth by relaxing the pelvic floor muscles and eliminating pain by blocking the impulses from the pain fibres and therefore reducing or eliminating the need for drugs and intervention. There are no side effects connected to the use of water. Water softens the skin, which greatly reduces the risk of perineal trauma and episiotomies. Births, where the mother is conscious and aware, puts her in control of her own birth experience, which leads to a feeling of accomplishment and empowerment. The water and space in the birthing pool allow the mother to move around freely and uninhibited to assume different positions. Watch your baby take their first breath. Water birth is statistically as safe as giving birth on dry land. Your baby is still connected to the umbilical cord and is receiving an oxygenated blood supply via the placenta. Babies do not receive the stimulus to breathe when born without stress into water. They do not need to breathe until the cord is cut as it remains soft and continues to pulse after delivery. You will get to hold, watch, wonder and share your baby’s first breath as you bring them up out of the water. Many midwives and doctors support water and birthing pools as a safe and practical labour and birthing tool in normal uncomplicated pregnancies and births. For optimal advantage, because water is so incredibly relaxing, it’s advisable to enter the pool when labour is established, usually, around 4-5 cm dilated or when contractions are about 5 minutes apart. Otherwise, it may make labour longer. This is when you’ll feel the most relief from the flood of hormones and the delivery process will be sped up. The option of using water in a birthing pool offers a gentle alternative for labour and birth for mum and baby, reducing the risk of postnatal depression and enhancing a healthy parent, child relationship. Babies born in a relaxed environment have a greater chance of developing into a well-adjusted adult. in the family and leaves the mother with an amazing sense of empowerment. Please consider water for baby and you. Home birth is a lifestyle choice. Parents choose home birth so they know they will have control over their birth and who will be present. I respect every woman’s choice to birth as she pleases and what is right for her at that time, whether it is a home birth, in a birth centre or in a hospital, natural or caesarean. 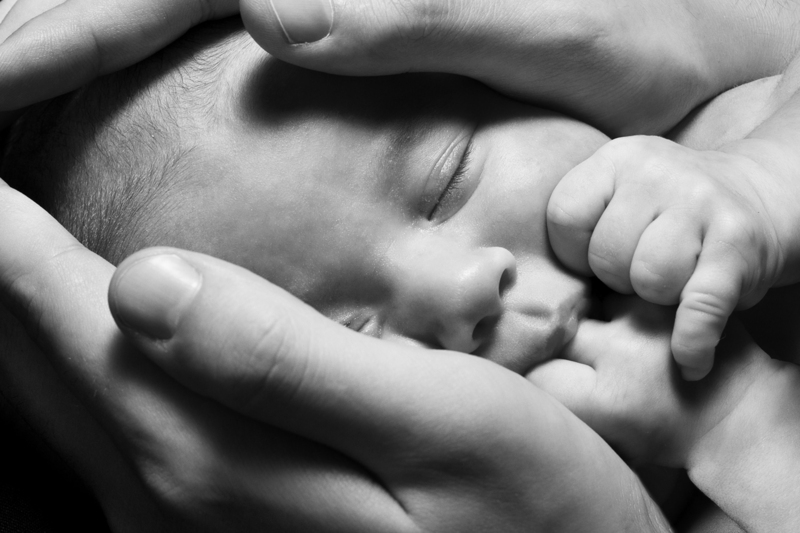 The most important aspect of a successful birth journey is the comfort and safety of the birthing mother and baby, so the choice should always be hers. Surrounded by your family. It’s only natural. I am fortunate to live in an area, here in the Byron Shire, where alternative methods of birthing are readily accepted and easily available. After having a home birth with both of my children underwater, with the midwives of my choice, I feel passionate that this was the right choice for me, my gentle, sacred ritual, and urge other ‘mum’s to be’, to consider home birth as an option for their birth. Relaxing in your own environment with no strangers present lets you be at ease. When a woman is in her own home, her familiar comfort zone surrounded by her family and selected loved ones for support, it brings with it a familiarity that enhances the feeling of relaxation. Birth need not be a stressful time and to be able to decorate your sacred space to prepare for the birth ritual, play music of your choice, burn incense, have an altar set up with all your precious photos, crystals and personal tokens of what birth means for you, sets up a atmosphere of intimacy that greatly enhances the experience and sets the scene for a gentle birthing journey and a strong healthy bond between baby and the rest of the family who can actively be involved. In this environment, women tend not to enter the fear zone that hospital machinery and often officious attitudes can bring with it. For this reason, home birth is a very safe alternative. Statistically just as safe, if not safer than being in a hospital. Home birth puts you in control of your birth journey. Have a birthing pool in my own home made the experiences the ultimate one for me. No drugs were required. The soothing effect brought about by being submersed in my own warm cocoon enhanced relaxation and made the contractions manageable and more effective. Everything progressed naturally, and I was empowered and in control of my own births and each birth have left an everlasting memory of the most two beautiful experiences of my life.